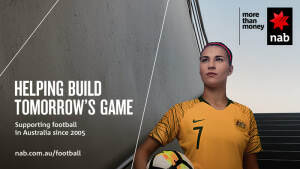 The campaign is about building on the growing support for the sport, and aims to encourage fans across the country to continue adding to the game's heritage. 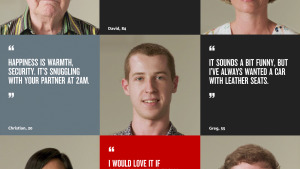 NAB is asking Australians what they want out of life in its 'Talk to Yourself More' campaign. 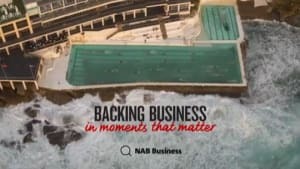 NAB's latest campaign brings to life the story of swimwear company AussieBum and other customers.